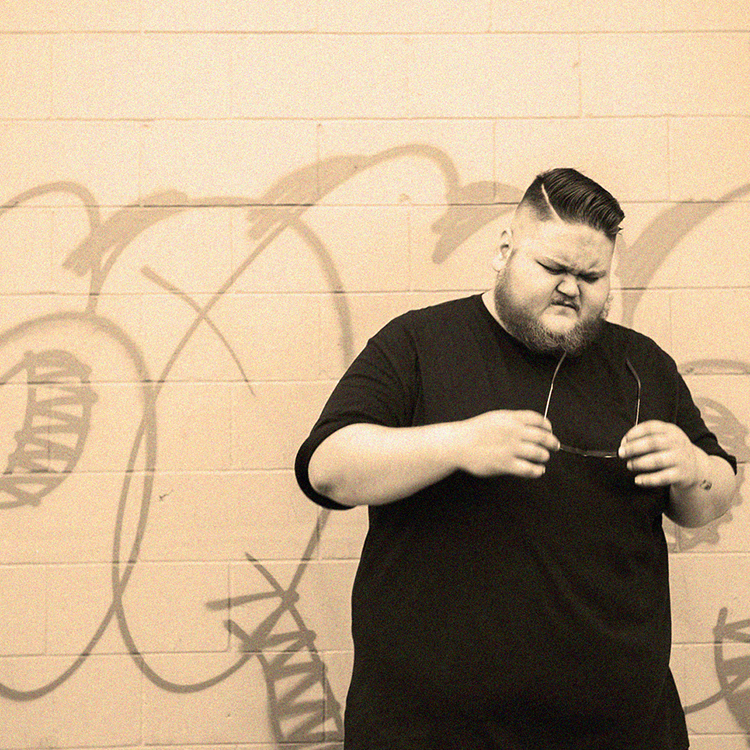 As many of you may know, the music community lost an amazing person today, Samisoni Koroitamudu aka Big Makk. Although I didn’t know Sam for a very long time, he showed me nothing but love from the first time we met and it doesn’t even really make sense to me that he’s not with us anymore. I wrote this song with my two friends Ivarr & Ma-less in mind as they go through this tough time, hopefully it helps them and anyone else affected by Sam’s passing just a little bit. Thank you Sam for being an inspiration, long live Big Makk.